Safe ‘n Easy® Efflorescence Remover can be used on most dense types of masonry surfaces to remove even the most severe cases of salt, calcium and magnesium deposits. Efflorescence is white salt deposits that appear on masonry surfaces caused by low temperatures and moist conditions. 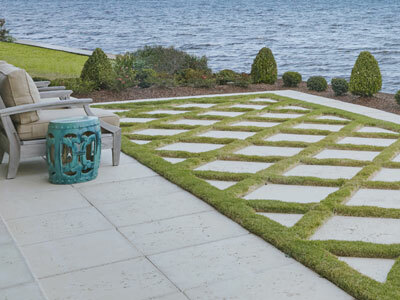 Removing efflorescence can be easy when the right products are used. 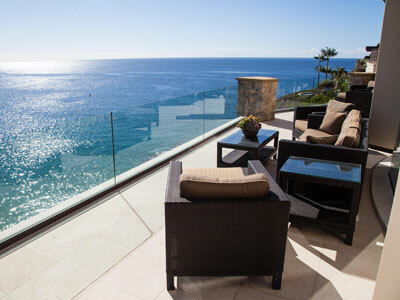 An environmentally friendly cleaning product, Safe ‘n Easy® Efflorescence Remover is non-fuming and safer and more effective than other acids when dissolving efflorescence salts. 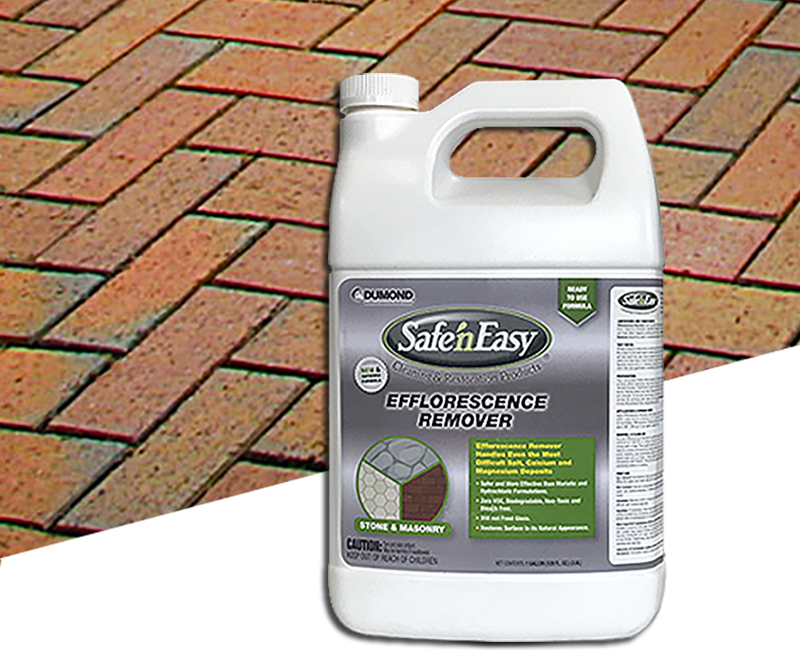 Safe ‘n Easy® Efflorescence Remover does not contain any harmful hydrofluoric acid, bleach, abrasives, caustics, mineral acids or petroleum distillates, making it a safe, green cleaning product, ready for homeowners to use without diluting. 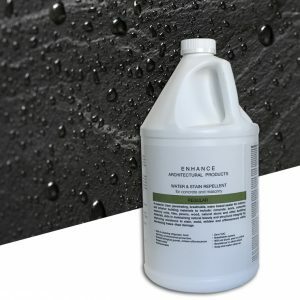 The low odor, VOC free, biodegradable, non-toxic and bleach free cleaner is extremely fast and effective in removing efflorescence from most masonry surfaces; restoring them to their natural appearance. 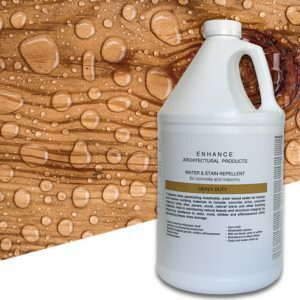 Ready-to-use formula; water-based, non-acid, green clean efflorescence remover safely dissolves efflorescence salts in 15 to 20 minutes. Replaces conventional mineral and organic acids for removal of efflorescence.